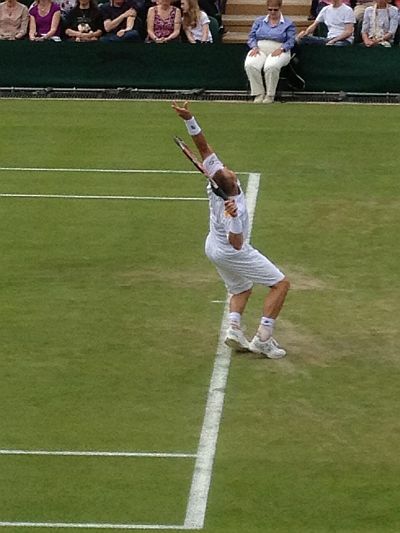 Year 6 children were very fortunate to be invited to visit the Wimbledon All England Lawn Tennis Club. 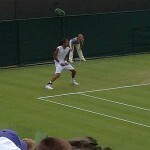 With Court 2 tickets they saw a thrilling match between Lleyton Hewitt (2002 Wimbledon winner) and ‘Rasta Man’ Dustin Brown. The winner was Dustin Brown. They visited the Play Tennis Centre and the superb interactive museum. 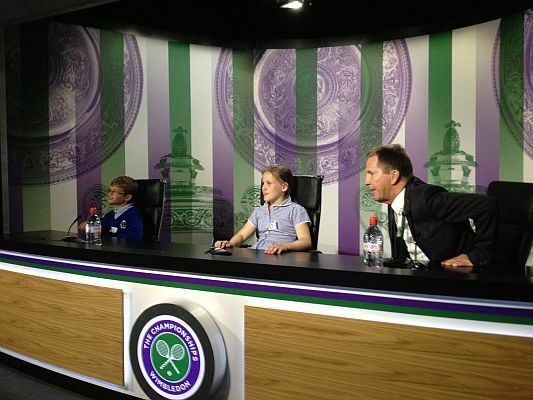 The final special trip was to the Media Centre where the children were invited into the interview room. We are very grateful to Marilyn and Stuart Smith for organising the trip.